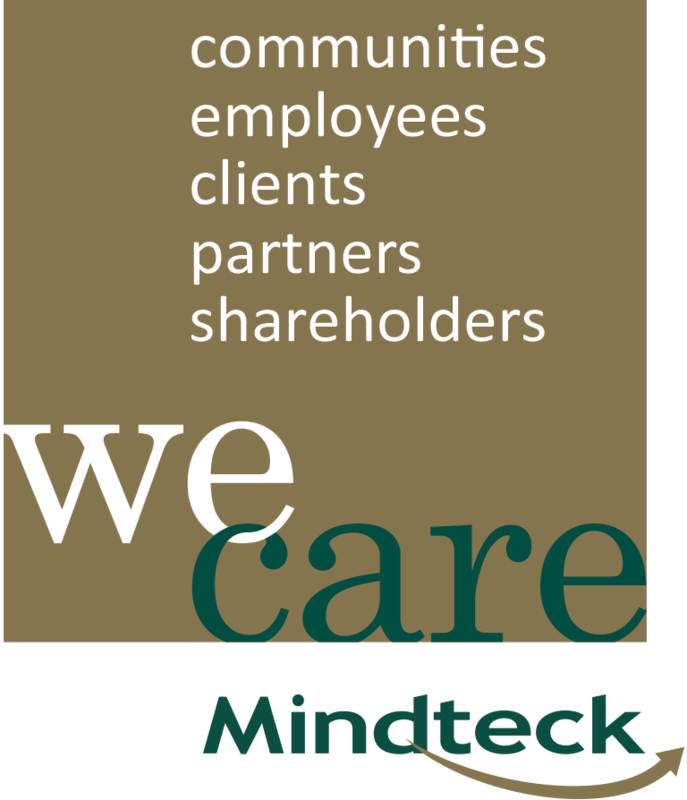 Serving Employers and Outplacement Firms, Transition Care helps companies find jobs within Mindteck for seasoned IT professionals. How you want to work with us is up to you. We can send you a list of our current job openings to share with your program participants...you can have us stop in to visit with select groups, or even hold a virtual town hall. Former employees turn into supportive alumni and brand ambassadors. Existing employees are mindful of the concern and attention given to the displaced employees: creating a culture based on Loyalty, Trust and Mutual respect. 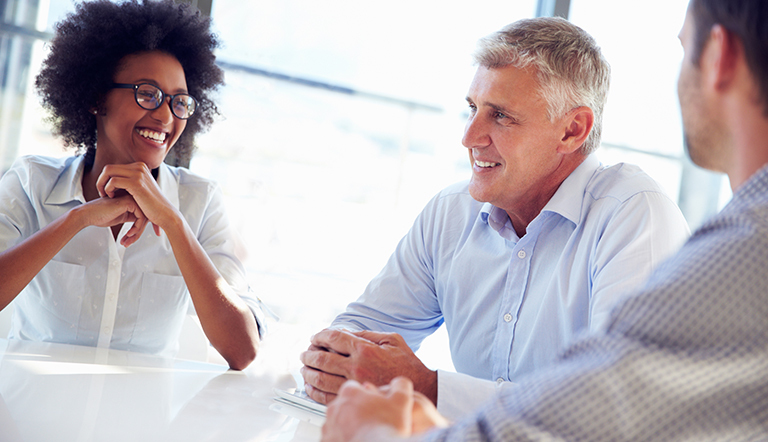 Previous employees now become valued experienced business partners or even boomerang employees. Transition Care is free to our clients. A Transition Care specialist will work with you to customize your offering to displaced employees. We don't compete with you. We can help you increase your placement ratio to beat your competition. Program participants are mindful of the concern and attention you gave them in searching for a new career and become loyal to your brand. We become your partner in finding the right fit for your candidates. For a limited time, we are offering this service free of charge. After this introductory offer expires, a nominal charge of $500 per qualified placement can be expected. Group discounts are available. A Transition Care specialist will work with you to customize your offering to your program participants. 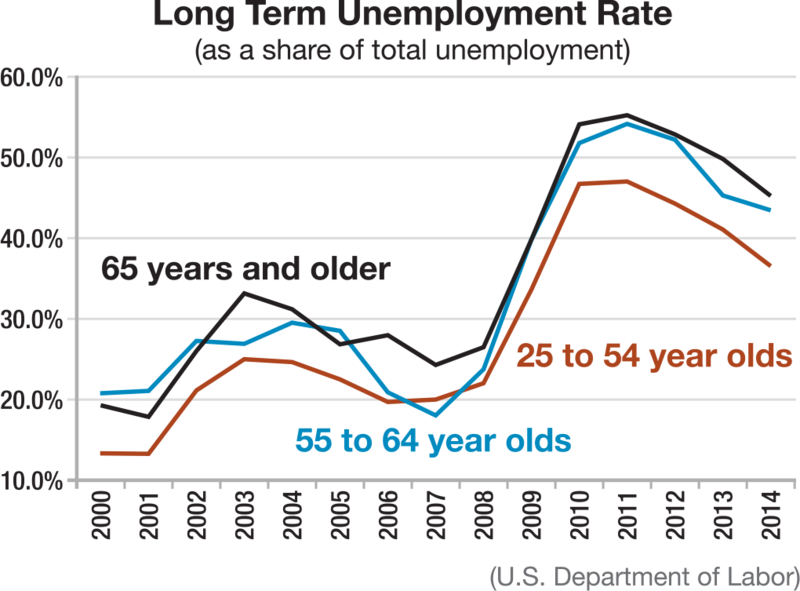 Compared to younger job-seekers, older adults receive fewer job offers, search for work weeks longer and are less likely to find re-employment after losing a job. U.S. government data analyzed by Georgia Institute of Technology's School of Psychology and University of Minnesota's Carlson School of Management. While the unemployment rate is better than it was in recent past, there are still people in need of jobs...and still people are going through job loss. We can help you help them. They have good leadership skills. They have a good work ethic. "54% of senior workers (age 60+) say they'll work after retiring from their current career - up from 45% last year. Of this group, 81% say they'll most likely work part-time, while 19% plan to continue working full-time.